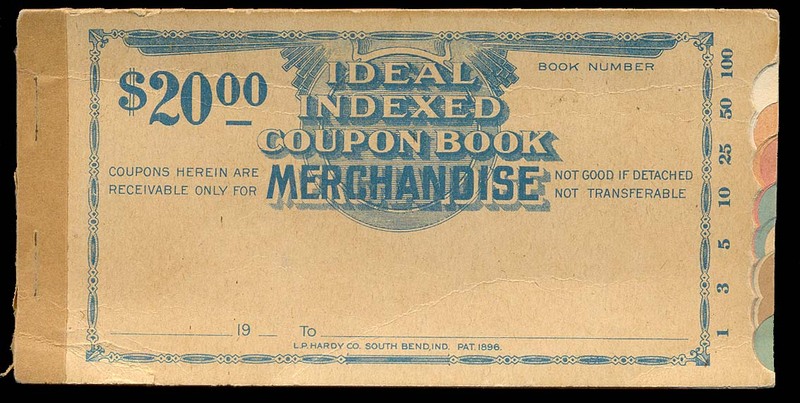 For the moment I am putting several kinds of commercial paper on this page. 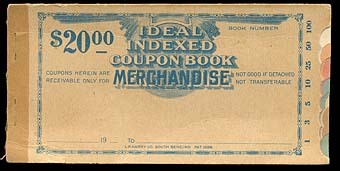 For certain business at some point in the past the issue of booklets of redeemable coupons made sense. That's one. 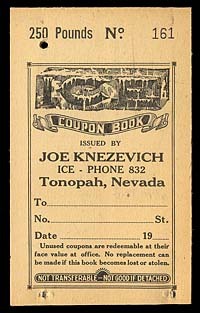 Premium coupons, giving prizes or discounts on future transactions are still being made and used. That's two. 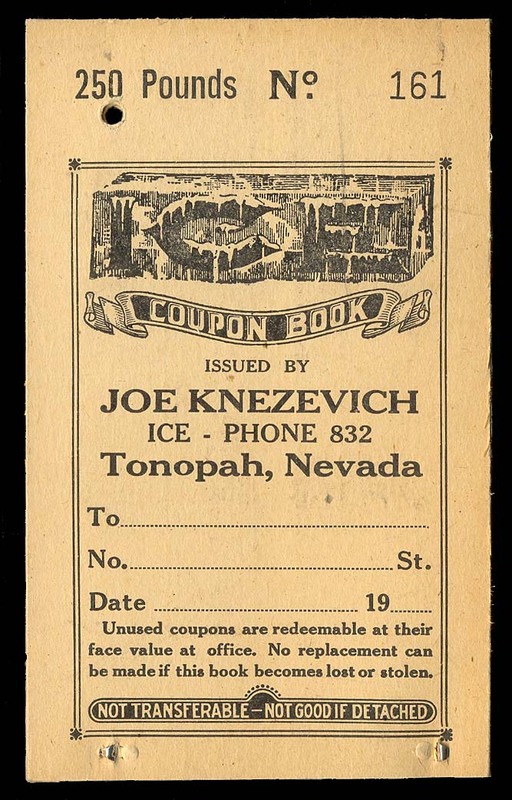 Paper chits or tickets were/are used to keep track of various kinds of piecework labor for redemption in cash at the end of a pay period. That's three. 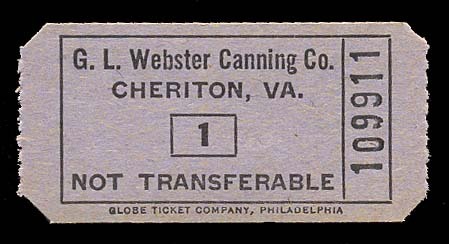 In-house tickets were/are used for in-house store purchases at factories, etc. That's four. If the page gets too big I will of course break it up.